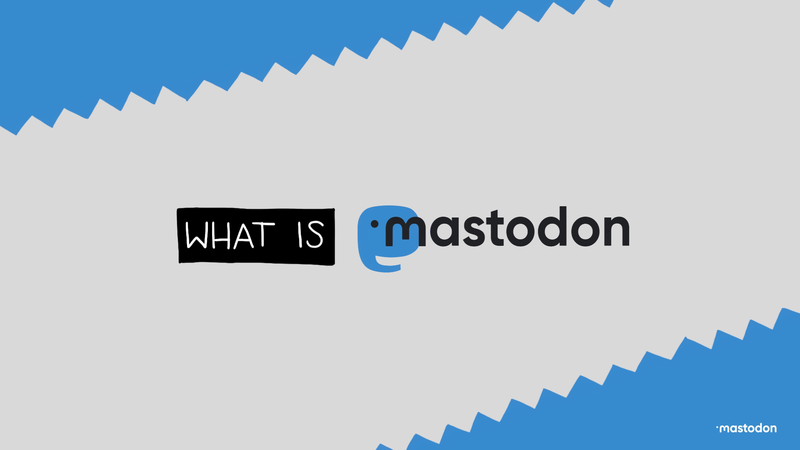 Mastodon is a free, open-source social network server based on open web protocols like ActivityPub and OStatus. The social focus of the project is a viable decentralized alternative to commercial social media silos that returns the control of the content distribution channels to the people. The technical focus of the project is a good user interface, a clean REST API for 3rd party apps and robust anti-abuse tools. Ruby on Rails is used for the back-end, while React.js and Redux are used for the dynamic front-end. A static front-end for public resources (profiles and statuses) is also provided. If you would like, you can support the development of this project on Patreon. It doesn’t have to be Mastodon, whatever implements ActivityPub or OStatus is part of the social network! Please follow the development guide from the documentation repository. There are guides in the documentation repository for deploying on various platforms.